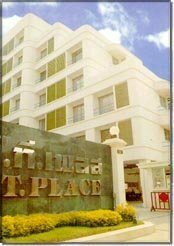 PT Place Apartment Chiangmai - an attractive seven-storey apartment complex off Nimmanhemin Road, a quiet and convenient location in the heart of Chiangmai. PT Place Chiangmai is only a few years old and contains 41 apartments, making for a quiet, personal and private atmosphere, - ideal for those wishing to retire to a place where the charms and low cost of Thailand meet the modern standards of service expected in the west. 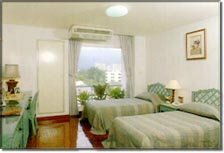 Each of the furnished apartments measure from 43 square meters up to 190 square meters - comprising of a living room (including a dining area), kitchen, bedroom(s), one suite bathroom(s), and servant quarters. 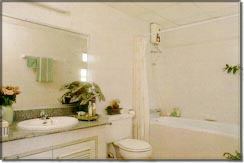 Staff are always on hand, 24 hours a day.